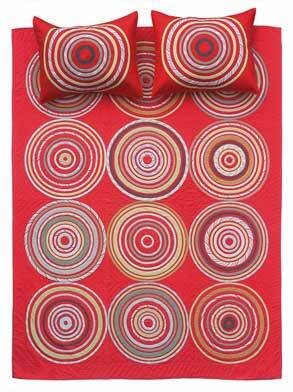 Queen size What a Dish red quilt sample, with one standard sham available for $325 plus shipping! A DS favorite! Sold! Thank you!